Shailene Woodley, Theo James, Zoë Kravitz, Miles Teller, Maggie Q and Ansel Elgort return in the most awaited book-to-film franchise in “Allegiant” where Chicago is on the verge of an all-out civil war. 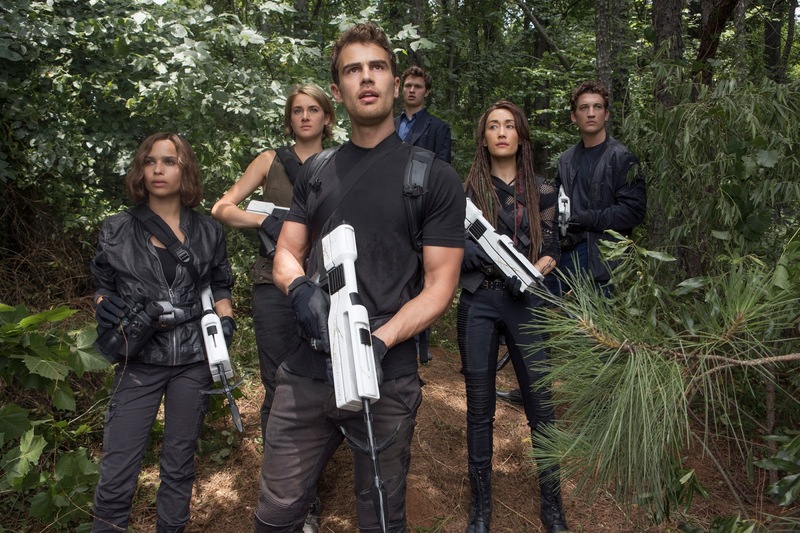 The young warriors and heroes with Tris (Woodley) leading the troop -Four (James), Christina (Kravitz), Peter (Teller), Tori (Q) and Caleb (Elgort) sees them on a harrowing escape from the walled city, chased by armed guards loyal to self-appointed leader Evelyn (Naomi Watts). Outside Chicago for the first time in their lives, the five find themselves being pursued by Edgar (Jonny Weston) through a toxic wasteland known as the Fringe before being rescued and escorted to the ultra-high-tech compound of the Bureau of Genetic Welfare. Once there, Bureau mastermind David (Jeff Daniels) singles out Tris for being genetically “pure” and enlists her to champion his mysterious cause. 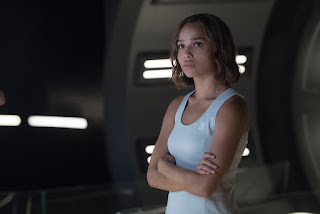 While Tris receives special treatment, including access to “memory tabs” that enable her to relive her own family history, Four joins Bureau soldiers on a supposedly humanitarian mission to remove children from a ragtag Fringe encampment. Discovering that David plans to use the Bureau’s astonishing technologies for inhumane ends, Tris hijacks his private aircraft and returns with her team to Chicago. 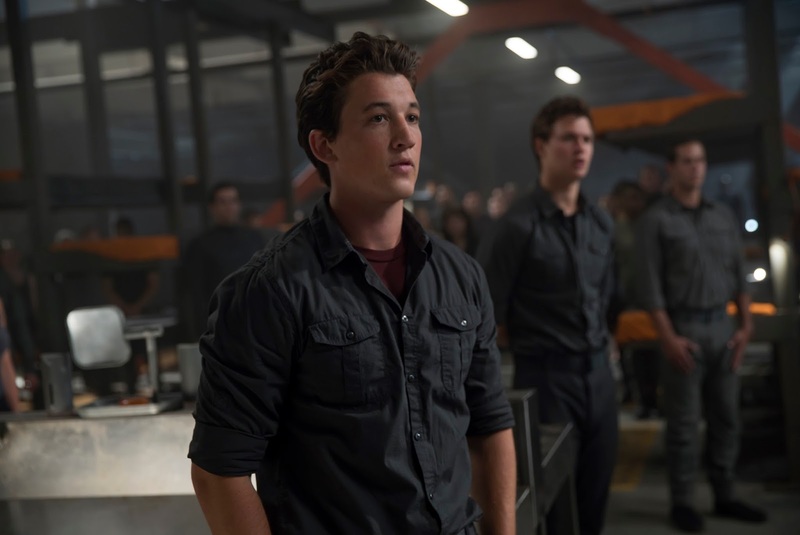 Faced with a shocking betrayal, they must try to stop Evelyn before she unleashes a memory-erasing gas on the city’s entire population, including the Allegiant rebel force led by Johanna (Octavia Spencer). 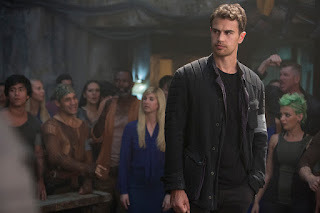 “The Divergent Series: Allegiant” is directed by Robert Schwentke (“The Divergent Series: Insurgent,” “The Time Traveler’s Wife”) and based on the bestselling young adult novel “Allegiant” by Veronica Roth. “Allegiant” opens March 9 in theatres nationwide from Pioneer Films.